Professor Bernhard Preim received his diploma in computer science and his Ph.D. from the Otto-von-Guericke-University Magdeburg. In 1999, he joined MeVis and directed the work on „Computer-Aided Planning in Liver Surgery“. In 2002, he habilitated in computer science at the University of Bremen. 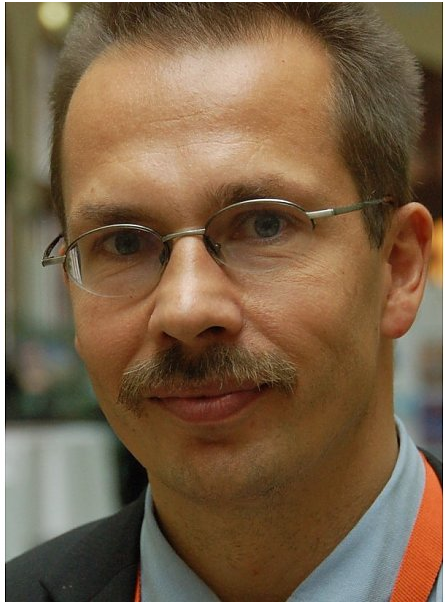 Since 2003, he is full Professor for „Visualization“ at the Otto-von-Guericke-University Magdeburg and since 2008, an elected member of the University senate. Preim founded the working group Medical Visualization in the German Society for Computer Science and is currently President of the German Society for Computer- and Robot-Assisted Surgery (CURAC).